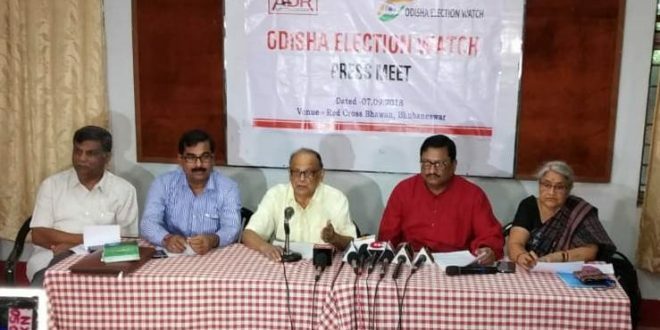 Bhubaneswar: Ahead of general elections in 2019, Odisha Election Watch and Association for Democratic Reforms (ADR) on Friday appealed all political parties not to nominate persons with serious criminal background and involved in heinous crime for contesting the election. They said political parties should not nominate such persons to contest elections on their behalf in the forthcoming general election and election to Odisha Legislative Assembly. 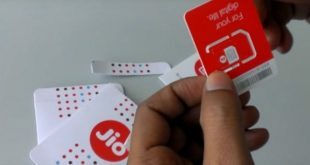 They appealed the parties to restraint from distributing tickets to the persons with the criminal background. Also, political parties should disclose the criteria on which candidates are given tickets, they said. “If people with criminal records are allowed to contest elections, they may use unethical means and coercion to force persons to vote for them. This will increase violence in elections and create challenges for free and fair elections. 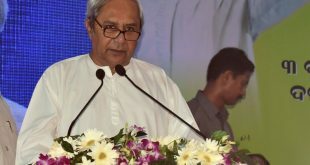 This is a violation of the very fundamental basis of democracy,” said Odisha Election Watch. Odisha Election Watch, the state chapter of National Election Watch has decided to undertake massive voters’ awareness programme in collaboration with ADR to create larger voters awareness in regards to electoral process, increasing voter’s participation, particularly the participation of youth and women in forthcoming general elections and assembly elections and also to promote ethical voting. 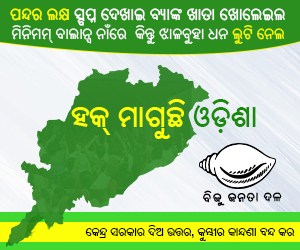 OEW will launch the campaign “My Vote My Country: My Vote not for Sale” soon in the state. 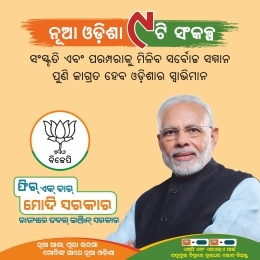 The campaign shall be conducted in different villages and cities covering all the 30 districts of Odisha through Mobile van campaign using audiovisual materials, folk media, street play, different cultural actions, posters, pamphlets, workshops and awareness meeting.